Don't like yard work? 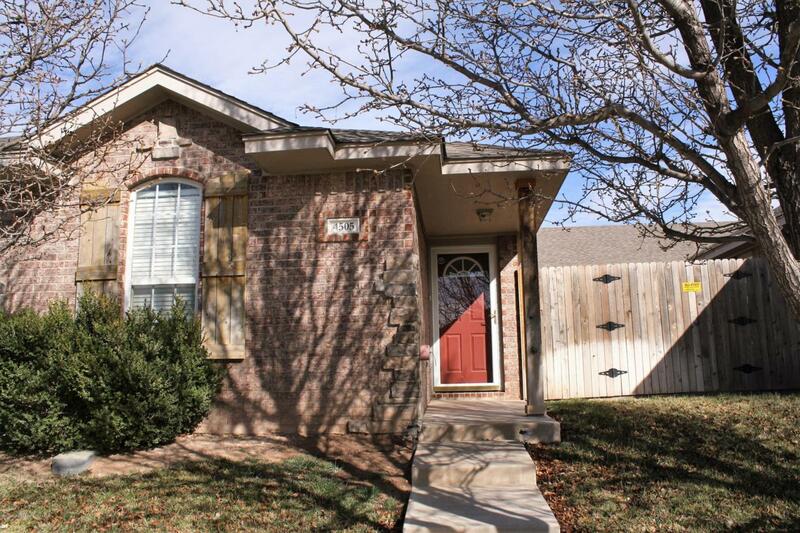 This is the nice and clean single story townhome that you have been looking for. You have to see the inside of this 2-2-2! Don't settle, come see this place, you'll love it. Listing provided courtesy of Ryan K. James of Round Mountain Land, Realtors.